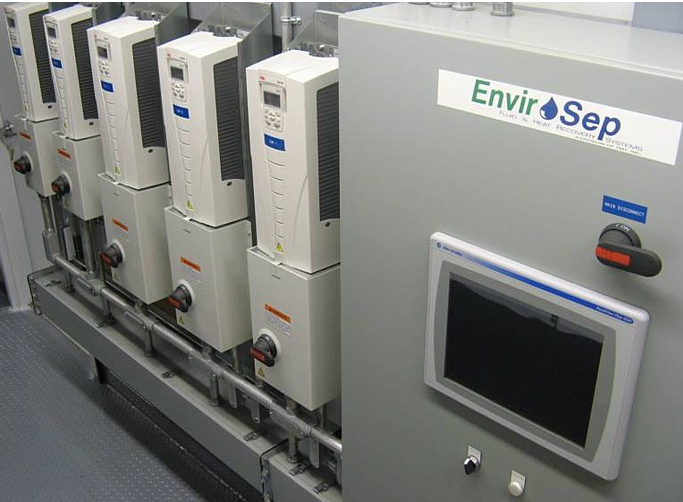 The Envirosep Model 3000 Controller, is a state-of-the-art Programmable Logic Controller (PLC) integrated with a 10” touchscreen operator interface for control of all system components. Combining multiple variables and utilizing a variety of control strategies this always on-line workhorse is the nerve center for higher I/O count systems such as our modular chiller and hot water systems. The Model 3000 is designed to include all necessary programming and communication for a concise and consolidated system. 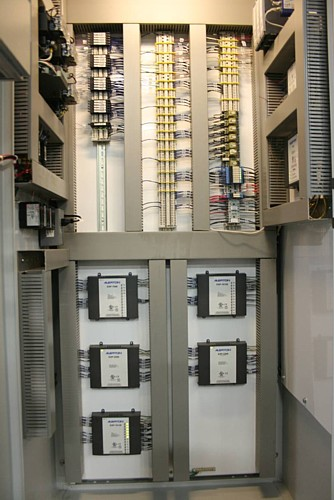 You can expect a smooth start-up and years of trouble free operation typical of PLC controllers.